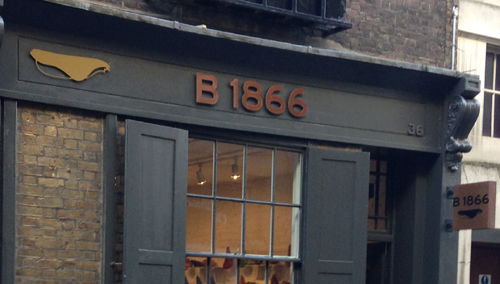 Check out our bells in the Brooks Store B1866 at 36 Earlham Street, Covent Garden, London. 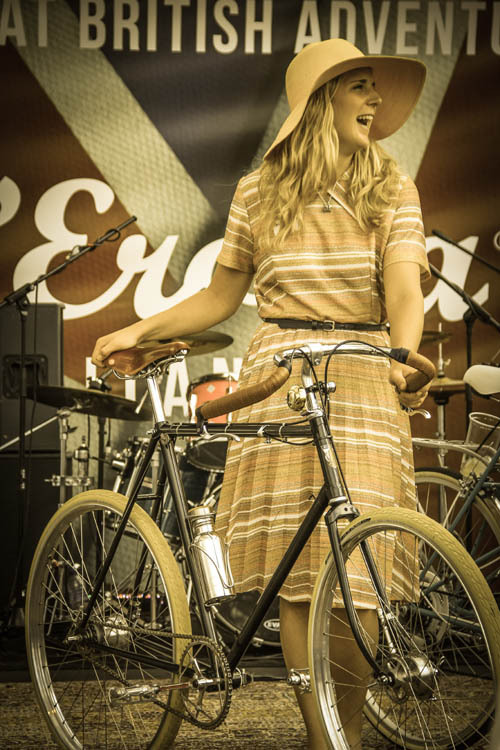 A great weekend at L'Eroica Britannia 2014! 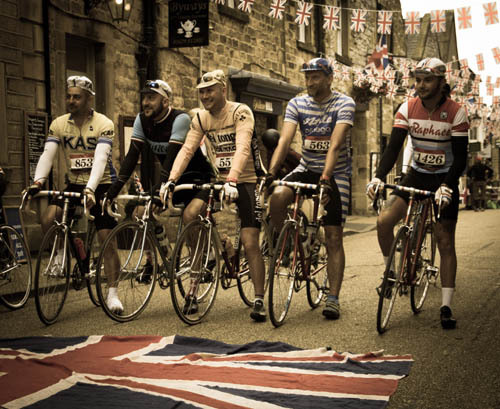 It was a great weekend at L'Eroica Britannia 2014, "the most handsome bike race in the World". 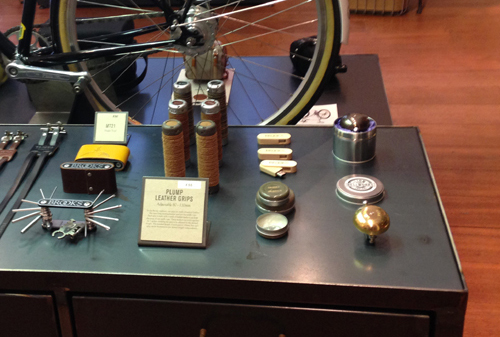 For Christmas 2013, we are introducing a gift pack in the form of a tin! 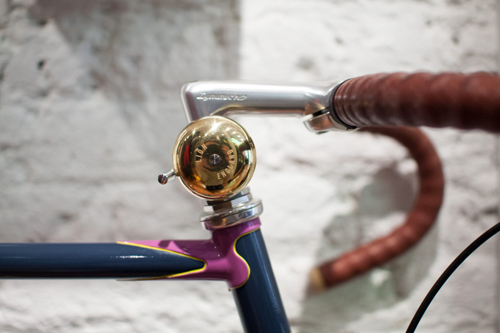 These look really cool, and will make great stocking fillers - available for bar-mounted bells. 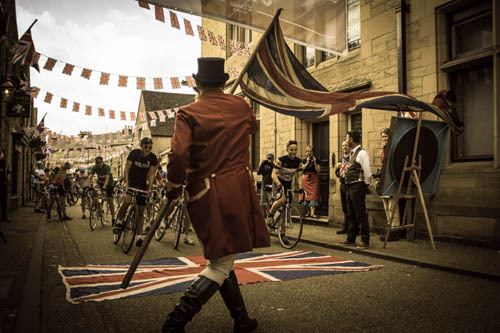 "British-made and from the only company manufacturing bicycle bells in the UK. 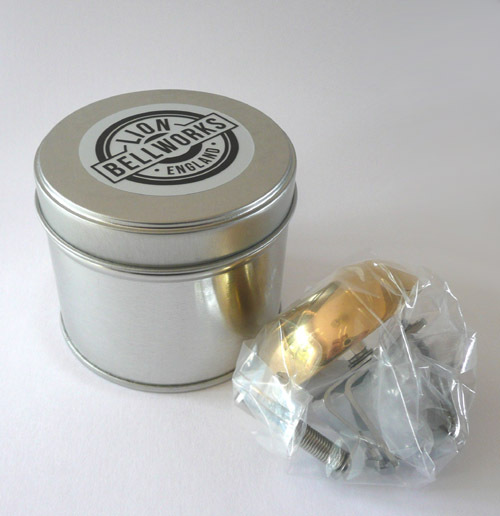 Lion Bellworks produces high-quality solid brass bells based on retro designs, and is particularly proud of the ring, which it describes as having �a musical quality that is loud and clear with a long sustain�. Now out of my way!" 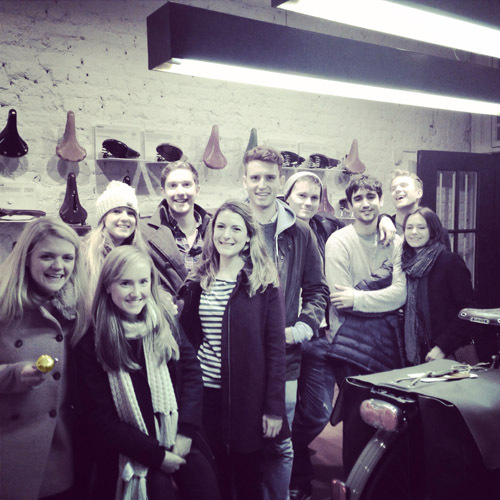 Many thanks to Andrew Kerensky at http://www.middlesbroughmusicagency.co.uk/.